Hello! As I'm sure you know, Valentine's Day is coming up so I thought it would be a nice idea to do a gift ideas post! Before Christmas I posted a couple of Christmas Gift Ideas posts which seemed to be helpful to a lot of you and I received some lovely comments, so I thought I would write a Valentine's Day one! The gifts in this post are all for women so if you are a man then hopefully this will give you some ideas of what you could buy the lady in your life! For all of the ladies reading this, these gifts may give you ideas of presents you might like to receive so you can start dropping some hints! Also, if you don't have anyone to buy you these lovely gifts, why not just treat yourself! I know I will be! If you read my blog regularly then this first product will come as no surprise to you at all! 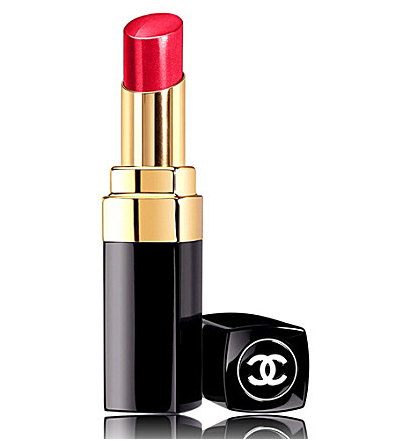 I love Chanel Rouge Coco Shine lipsticks so of course I had to include one in this gift ideas post! I currently own two, Boy and Evasion and I really want to buy some more! I thought Monte Carlo looks like the perfect Valentine's shade as it is such a gorgeous, true red with a little bit of shimmer! 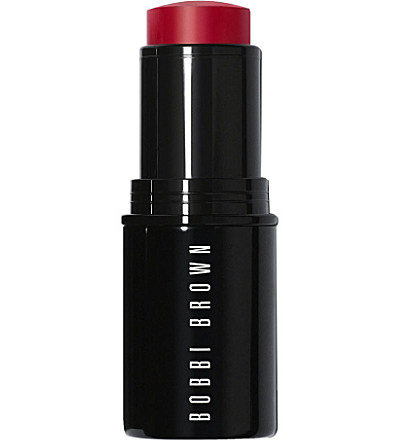 As you may know, I have bought quite a few Bobbi Brown products recently and I am in love with them all! I really want to try some more of their products and this Sheer Colour Cheek Tint looks lovely! I have been loving cream blushes recently a lot more than powder as the finish they give is a lot more natural and glowy. This cheek tint is a stick blush so will apply and blend a lot more like a cream than a powder. I think Cherry looks like the perfect shade as it is a lovely natural red which I think would look amazing on the cheeks with the Monte Carlo lipstick on the lips! Bare Minerals is a brand I love - their makeup and skincare is just lovely and if you have read my very first blog post then I wrote about the Bare Minerals Night Treatment! 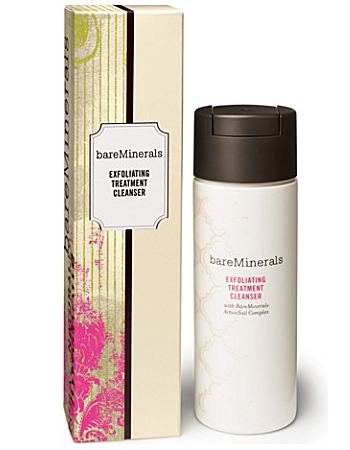 This Exfoliating Treatment Cleanser looks really interesting and I am very tempted to give it a try! It gently exfoliates and cleanses the skin and has been clinically proven to leave skin looking brighter and smoother. This is called a powder cleanser and when mixed with water, forms a light froth which you then massage into your skin. I think this seems like a perfect gift - who doesn't want bright, smooth, lovely skin and especially with Summer approaching! I have bought some Dior makeup lately and have loved it, however I haven't tried any of their skincare. 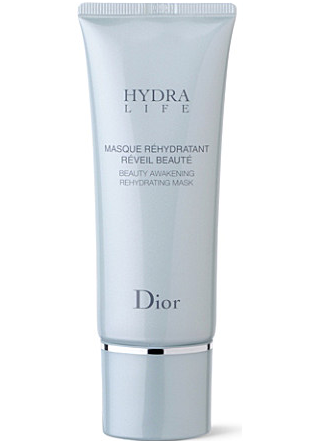 This Beauty Awakening Rehydrating Mask seems like a great present idea as it looks very luxurious and is made to intensely hydrate and nourish dehydrated skin. I do have an oily nose so hydrating products aren't always the best for me to use, however the rest of my skin is normal so usually products like this are fine for me as long as I don't apply too much on my nose (I hope so as it looks amazing!) I think that it's really important to add some hydration and moisture back into the skin, especially during these cold, Winter months and this rehydrating mask sounds the perfect product! 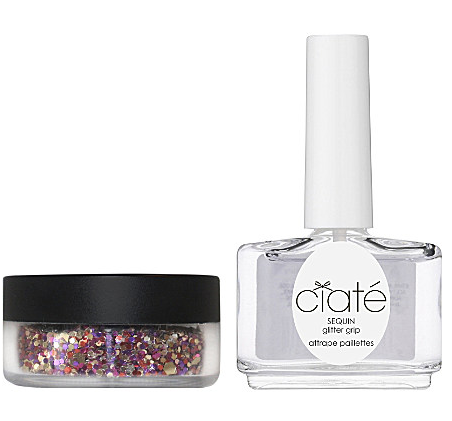 My last gift idea is this beautiful Ciate Sequin Manicure. I have always heard amazing things about Ciate and I own one of their nail polishes and love it! They last very well and are so easy to apply! This Sequined Manicure looks amazing and a great way to add a bit of sparkle and brighten up your nails! I thought this seems like a lovely, fun, girly gift idea. I hope you have enjoyed this post and it has given you some ideas of presents you may like to give or receive or just treat yourself with! I think all of these products are lovely, luxurious and will make amazing gifts! All of these products are available from Selfridges and you can view their range of Valentine's gifts and their Valentine's gifts for her! Hi Becky, all those beauty products look awesome, i saw the ciate glittery nails polish when i was in selfridges a few week ago, so wished i picked it up now. Hey Becky I love your blog and you inspired me to start my own. I'll be so grateful if you can check it out!